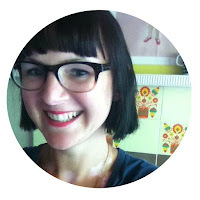 There is a lovely little French blog called Pepito mi corazon. 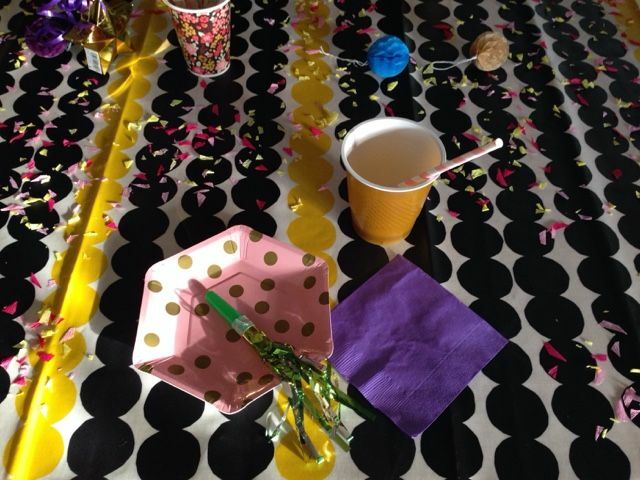 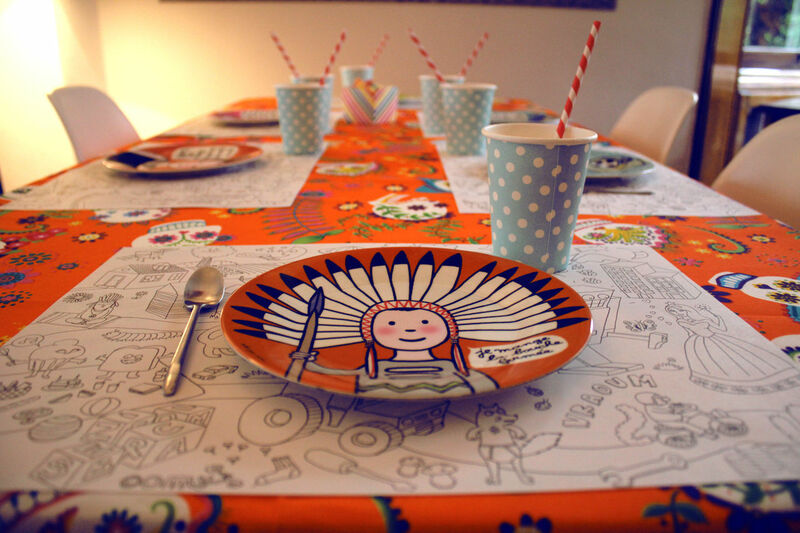 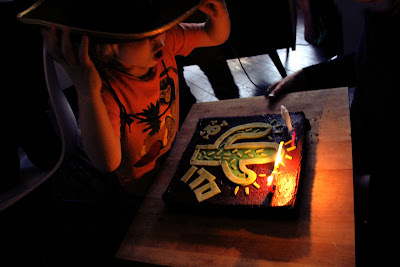 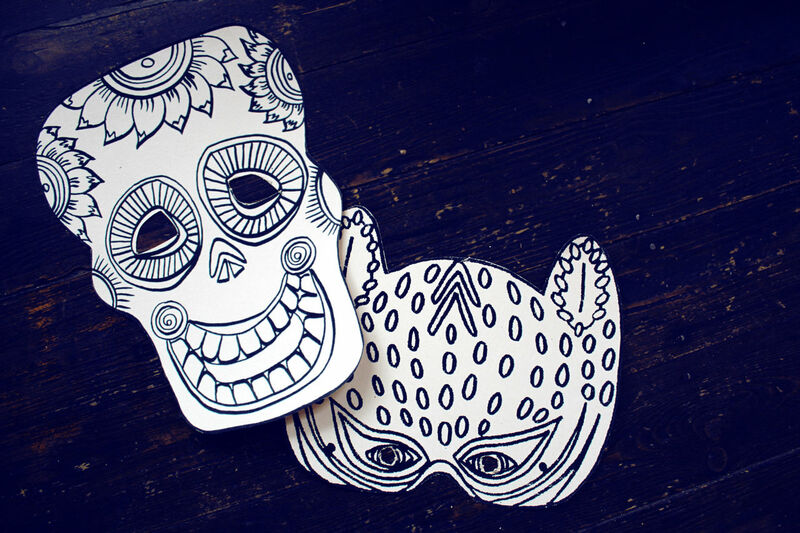 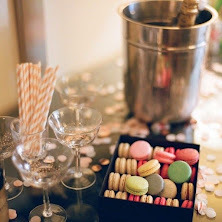 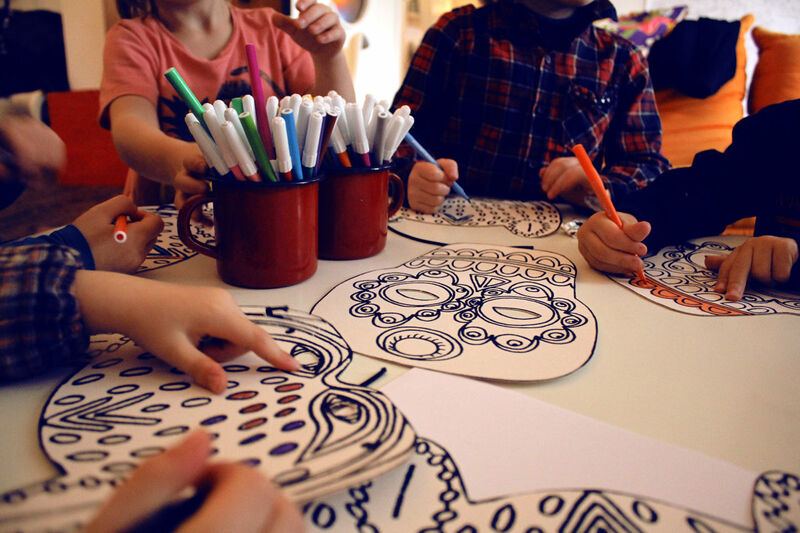 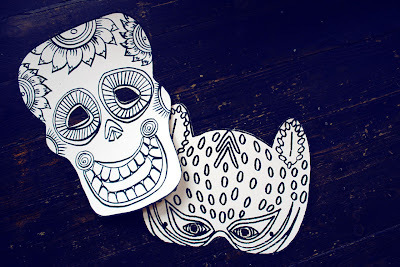 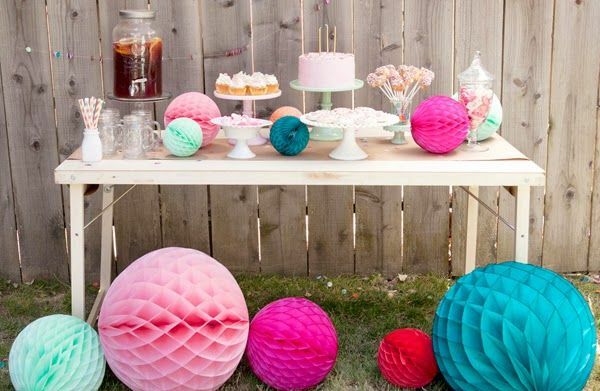 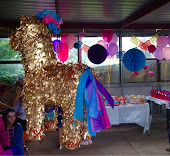 I love the latest post, about her son's Mexican inspired birthday party. 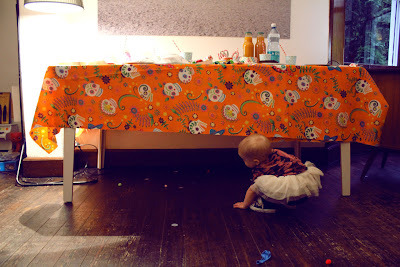 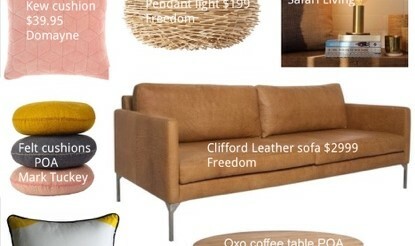 All of the pictures below are hers, from the blog ..